When you owe substantial tax funds, an installment agreement can help you settle your debt with the IRS. Here’s some insight into how the agreement works. How do you enter an Installment Agreement? You must first file all your required tax returns and supporting documents. From there, you can apply online to enter an installment agreement through the IRS Online Payment Agreement tool. How do the payments work? 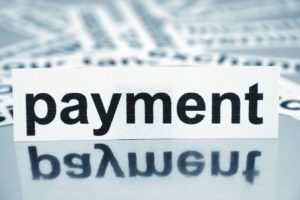 If the IRS approves your installment agreement, you will make a required payment each month until you settle your debt. Individuals and businesses can both enter an Installment Agreement, if approved. Individuals: Owe $50,000 or less, including combined taxes, penalties, and interest. Businesses: Owe $25,000 or less in the current or previous filing year, including combined taxes, penalties, and interest.